End of Year Reports will go home with students on the last Wednesday of term along with information about class placement for 2019. 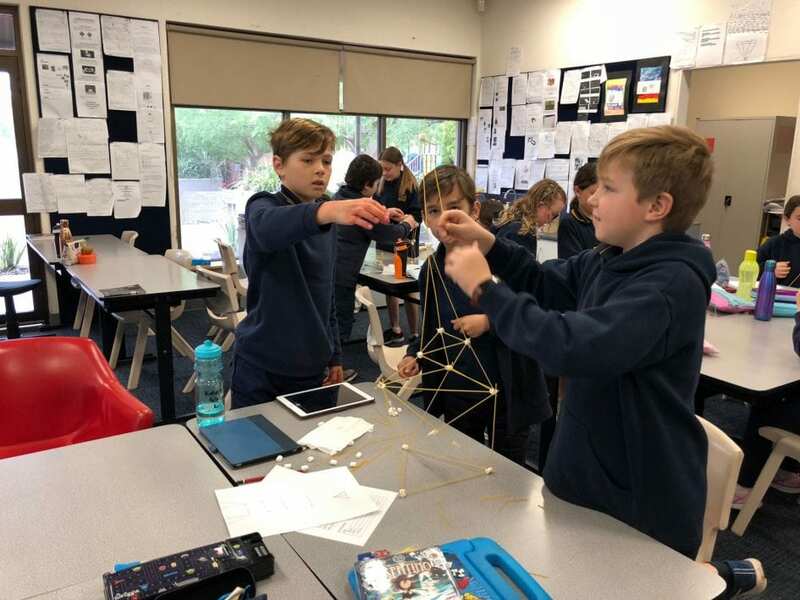 Teachers use a range of different assessment strategies and tools to gather evidence of student achievement with reference to the achievement standards in the Australian Curriculum. Based on the evidence, teachers make an on-balance judgement to decide which grade best matches the standard the student has achieved. Teachers have invested many hours moderating evidence of student learning, assigning grades and writing comments to communicate with families about how students have progressed in their learning this year. Reports for Reception students use descriptive wording about students’ progress over the year referenced to the Reception level achievement standard. A-E grades are used for students in years 1-7. B is demonstrating good achievement of what is expected at this year level. C is demonstrating satisfactory achievement of what is expected at this year level. D is demonstrating partial achievement of what is expected at this year level. E is demonstrating minimal achievement of what is expected at this year level. Typically a ‘C’ grade means a student is achieving what is expected of them at that point in their learning. This is a considerable achievement because of the high expectations built in to the achievement standards. For more information, see written reports for primary and secondary students (PDF 143KB). In 2019 we will again have 25 classes. We have worked with staff to develop a class structure that will accomodate our numbers and provide the best teaching and learning opportunities for students and teachers. Our year 5-7 classes will begin the year full and we will be unable to accept any new enrolments in these year levels. Parent requests have been taken into consideration during the process of placing students in classes, however due to the complexity of meeting the needs of all students and creating balanced classes, not all parent requests are able to be met. Classes will be announced on the last Wednesday of school and no changes will be made unless it is clear that we have overlooked something that does need to be taken into account. It will however be unusual if that is the case. Students will visit their new classes and meet their teachers, where possible, during the last week of term.